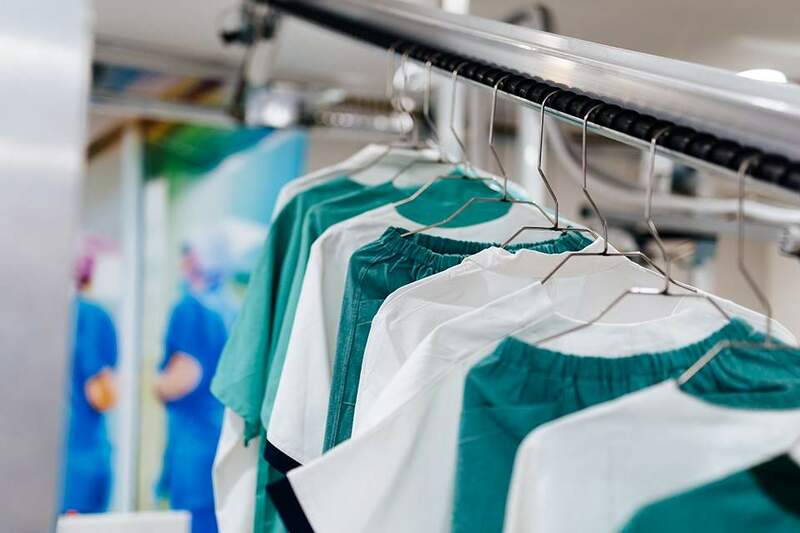 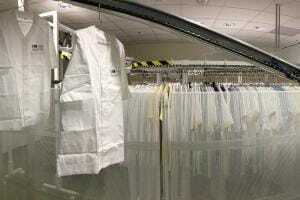 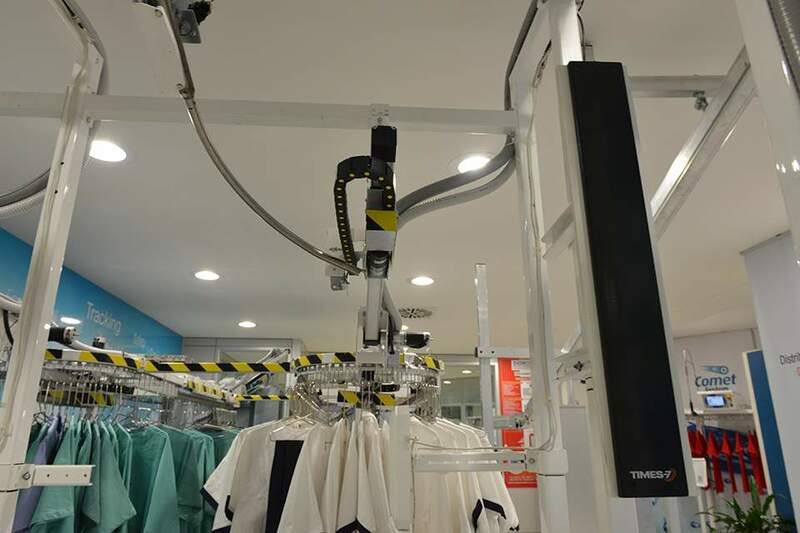 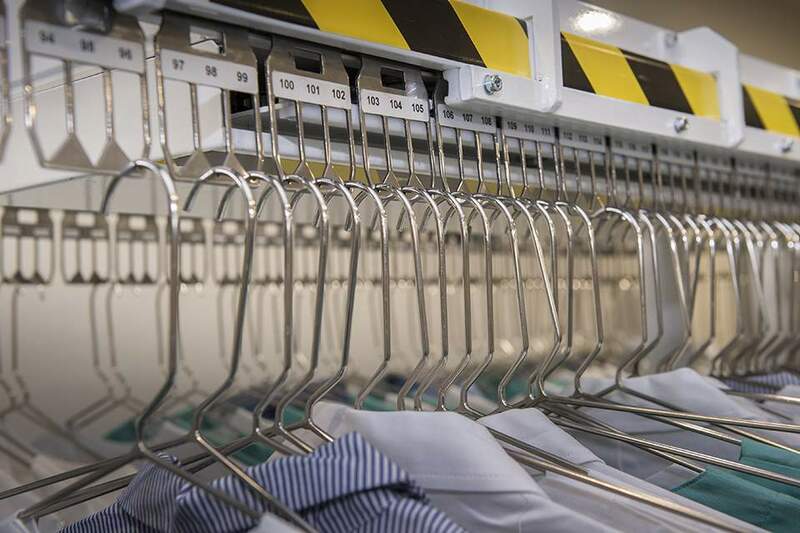 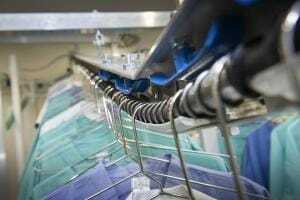 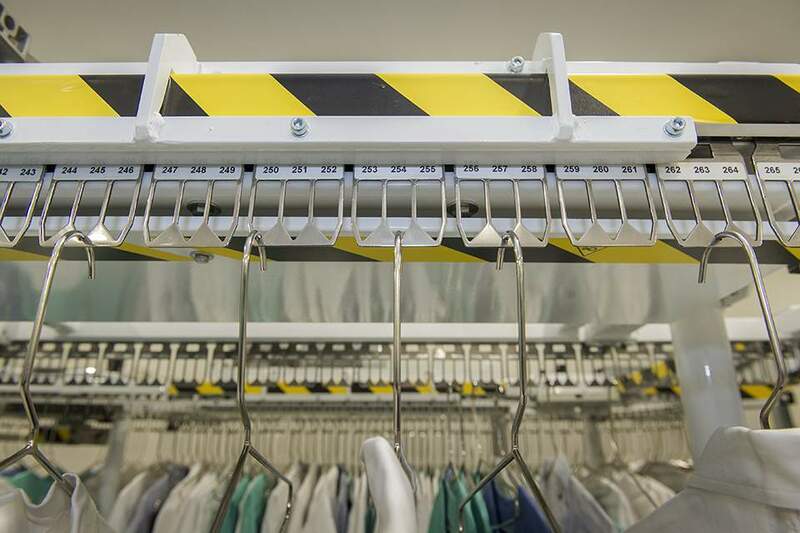 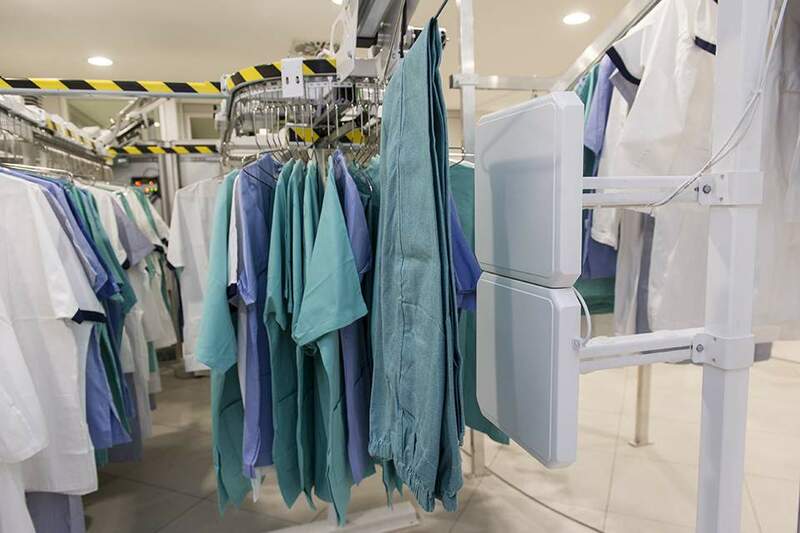 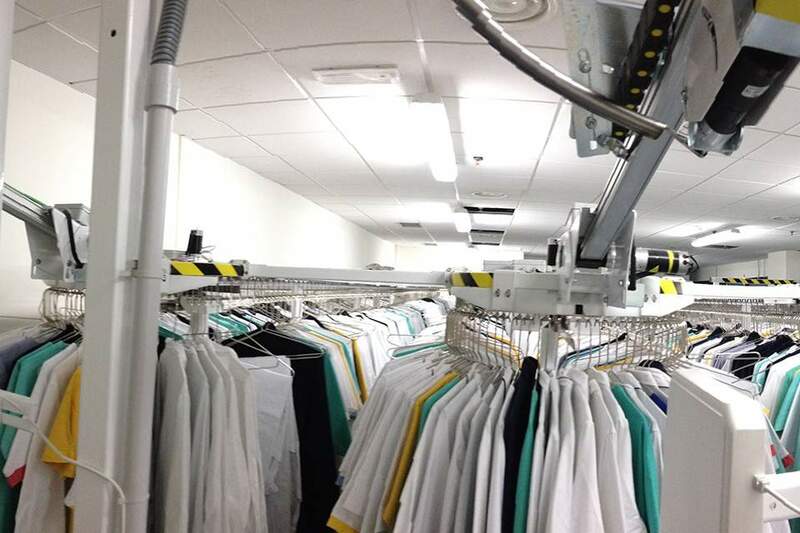 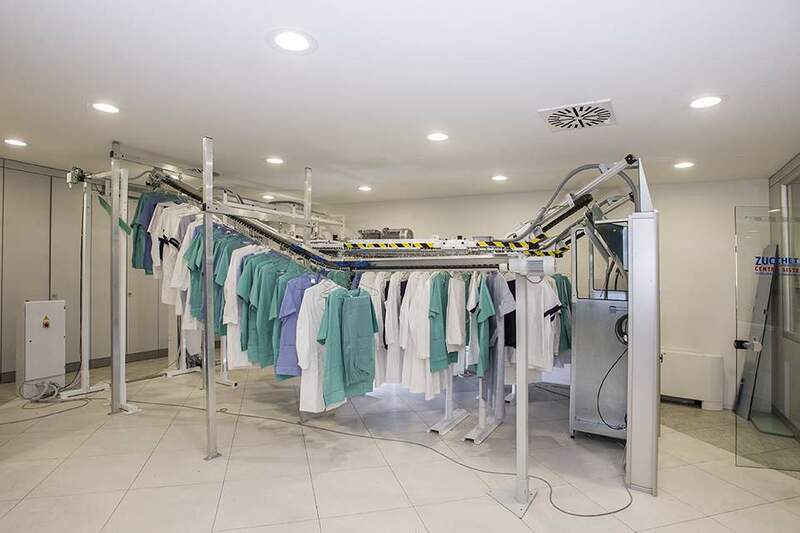 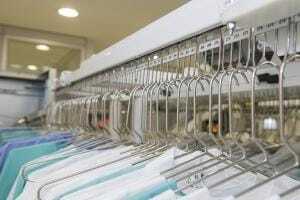 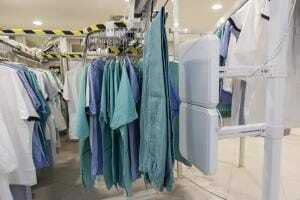 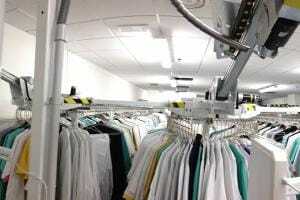 Atlas is the system for the management of hanging uniforms for large healthcare facilities; the solutions meet the needs of facilities that manage a large amount of medical uniforms in a single pick-up area. 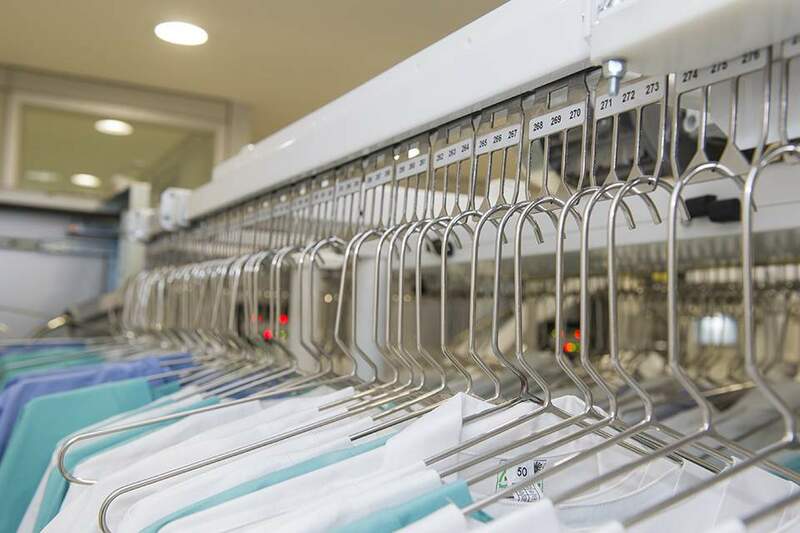 The uniforms are made available to users through the profiling of personalised rights (“credits”), set directly by the customer. 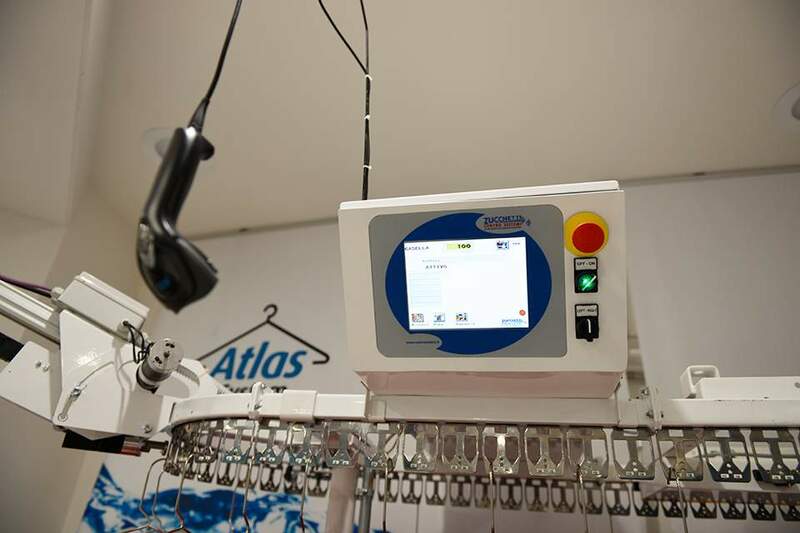 It can be supported by an advanced tracking system to guarantee mapping of each movement linked to the individual uniform. 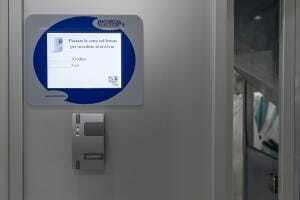 The employee leaves the used object in the automatic pick-up door, the system records the operation and updates the database. The laundry service picks up the garments, knowing the exact number.